Is “Green Lantern’s” Amanda Waller going to be the Nick Fury of the DC Movie Universe – the connective character that brings superheroes together? If Angela Bassett has her way, that's a big, fat yes. 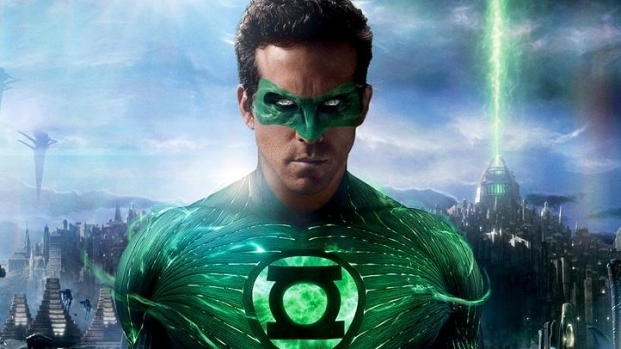 “I didn't want to just come out and ask [the studio] that, but maybe I should have – I certainly hope so,” Bassett tells PopcornBiz of her role in DC’s superhero film, which despite softer-than-expected box office may still light the way for a cinematic DC Universe that includes Green Lantern’s fellow Justice League members like the Flash, Wonder Woman and Aquaman. The comic book incarnation of tough, ruthless and always Machiavellian Amanda Waller, similar to Samuel L. Jackson’s Nick Fury in Marvel’s films (he shows up in both "Iron Man" films, "Thor," and plays a major role in the upcoming "The Avengers"), has been connected to the more shadowy, superpower-centric corners of the U.S. government since her debut in 1986. With no particularly strong comic book connection to Green Lantern, “The Wall’s” inclusion in the film suggests she might recur in another DC flick down the line, and while Bassett knows just how key her comics alter ego can be, she’s not certain if she’ll be keeping tabs on any other heroes or villains. Scott Ross chats with Manhattan Comics' owner Rob Conte about the latest Ryan Reynolds flick.